Elan City Center is a pet-friendly apartment community welcoming dogs and cats! 2 pet max, 100lb pet limit and some Breed restrictions apply. At Elan City Center, you can live the way you've always dreamed of without compromising style or quality. Designed with you in mind, our beautiful spaces make coming home the best part of your day. Contact one of our leasing consultants today and we'll help you find the perfect floorplan for your lifestyle. 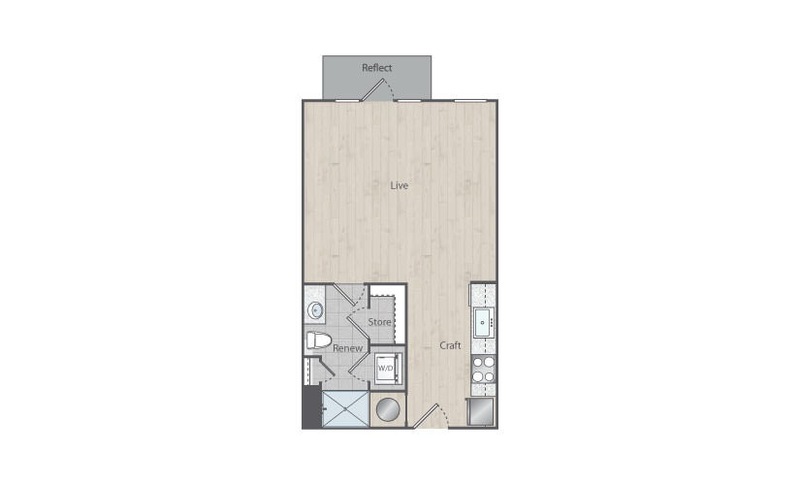 Studio | 1 Bath | 594 sq. ft. Studio | 1 Bath | 535 sq. ft.
1 Bed | 1 Bath | 684 sq. ft.
1 Bed | 1 Bath | 702 sq. ft.
1 Bed | 1 Bath | 708 sq. ft.
1 Bed | 1 Bath | 711 sq. ft.
1 Bed | 1 Bath | 784 sq. ft.
1 Bed | 1 Bath | 750 sq. ft.
1 Bed | 1 Bath | 755 sq. ft.
1 Bed | 1.5 Bath | 950 sq. ft.
2 Bed | 2 Bath | 1011 sq. ft.
2 Bed | 2 Bath | 1021 sq. ft.
2 Bed | 2 Bath | 1033 sq. ft.
2 Bed | 2 Bath | 1035 sq. ft.
2 Bed | 2 Bath | 1045 sq. ft.
2 Bed | 2 Bath | 1047 sq. 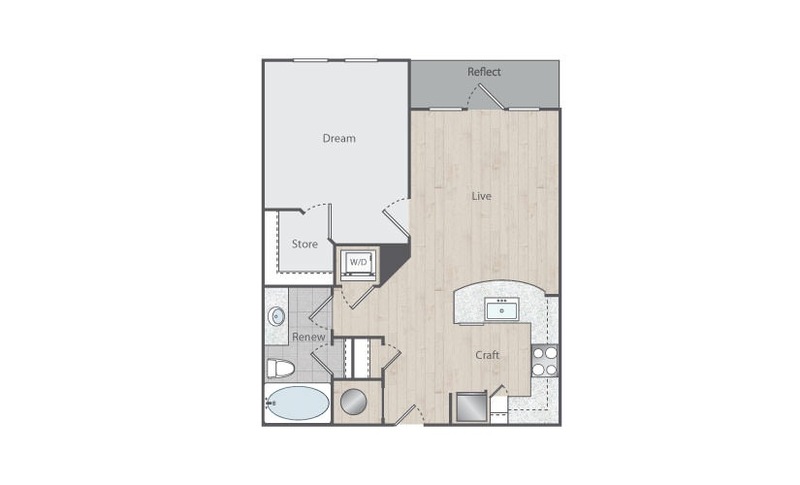 ft.
2 Bed | 2 Bath | 1093 sq. ft.
2 Bed | 2 Bath | 1119 sq. ft.
2 Bed | 2 Bath | 1118 sq. ft.
2 Bed | 2 Bath | 1199 sq. 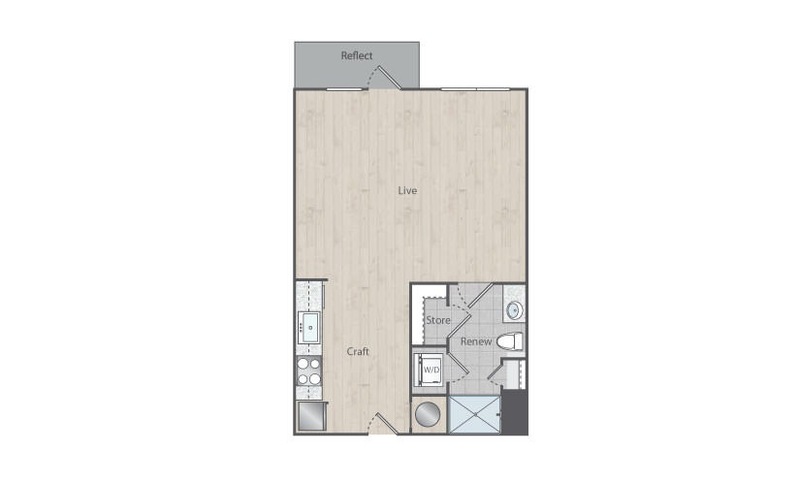 ft.
2 Bed | 2 Bath | 1236 sq. ft.
© Copyright 2019 Elan City Center.